Looking for space to lease | Search again? Located in the Central East of Singapore, the building is only a stone’s throw away from town and CBD (Central Business District) area. The building is beautifully designed with a sophistication taste and sleek polished exterior, suitable for businesses looking for GOOD COMPANY IMAGE. FITTED unit enables the tenant to SAVE COST & TIME for relocating. PRACTICAL & FUNCTIONAL layout space allows the tenant to maximize the usage of the space. 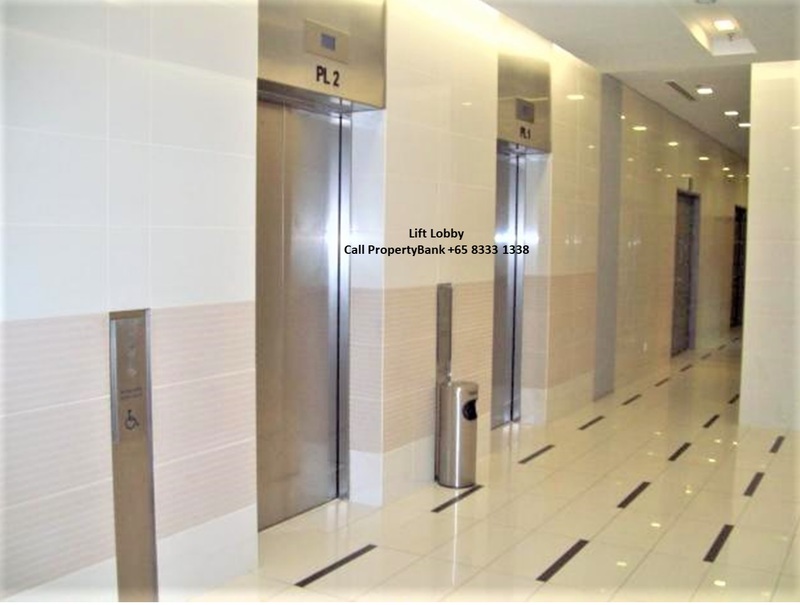 • Unit is fitted with manager room, meeting room, workstations, carpet flooring, false ceiling, individual aircon and lights. * Suitable for Technology trades, IT companies, Telecommunication, mobile app development, software development, R&D, Datacenter, call center, media, medical office, pharmaceutical sale office, trading, printing & publishing, light packaging and others. Schedule your viewing now via call/ WhatsApp to HOTLINE 8333 1338! 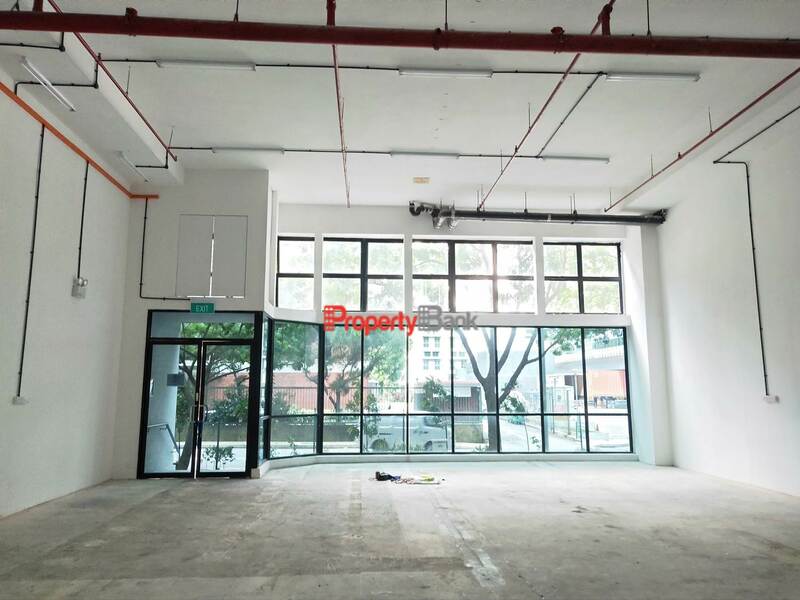 Q : Where to find a nice and fitted B1 business space in Singapore? Q : What is the rental rate for Singapore B1 Business Spaces? A : B1 rental rate varies with sizes, locations, space usage, buildings and fittings! It can range as low as $1.20 psf to $4 psf. Go check out www.propertybank.com.sg, click INDUSTRIAL, click LEASE or BUY, and SEARCH to find out more. Q : My lease is expiring in 6 months’ time, why should I start looking out now? A : Finalising your business needs, from finding the ideal business space, scheduling time to view, submitting to management for approval, gathering costings from contractors and seeking change of use approval (if applicable), 6 months is not too long. Start now with our one-stop service! -> Call *8333 1338* to plan and discuss your next business space now! 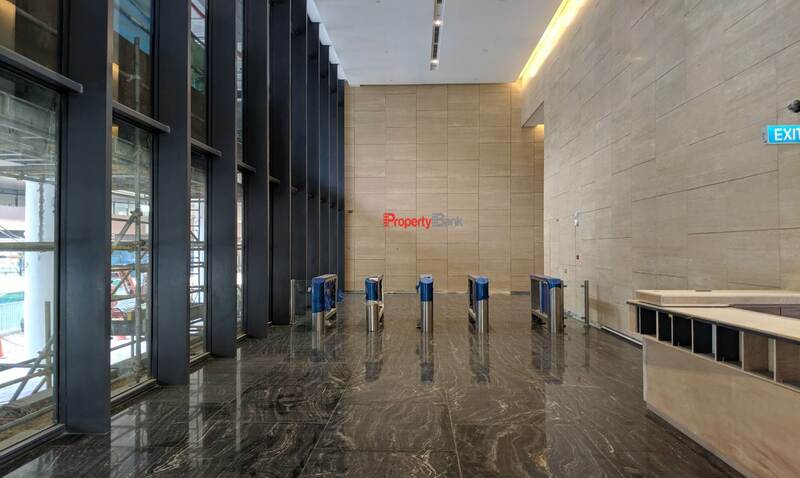 Copyright © 2019 PropertyBank Pte Ltd - All Rights Reserved.